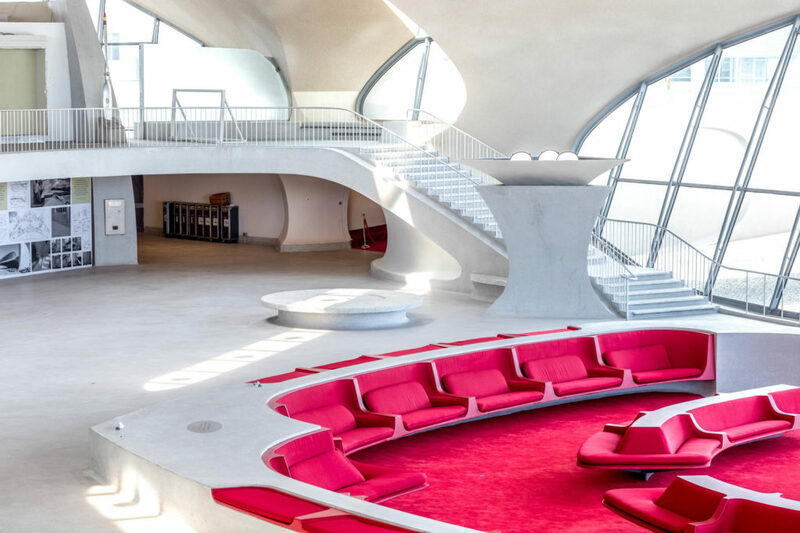 The TWA Flight Center is to become a hotel in 2018. 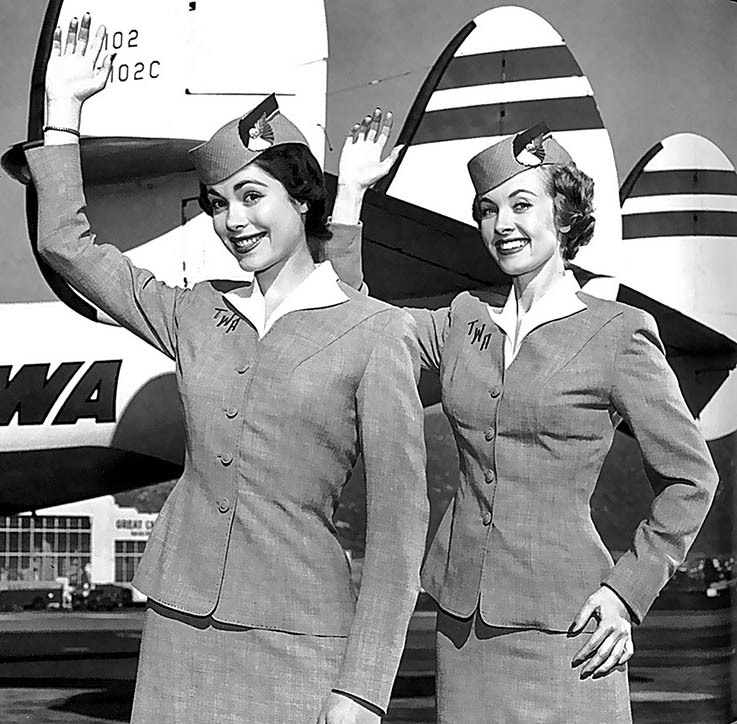 The hotel employees’ uniforms will riff on ’60s airline fashion. 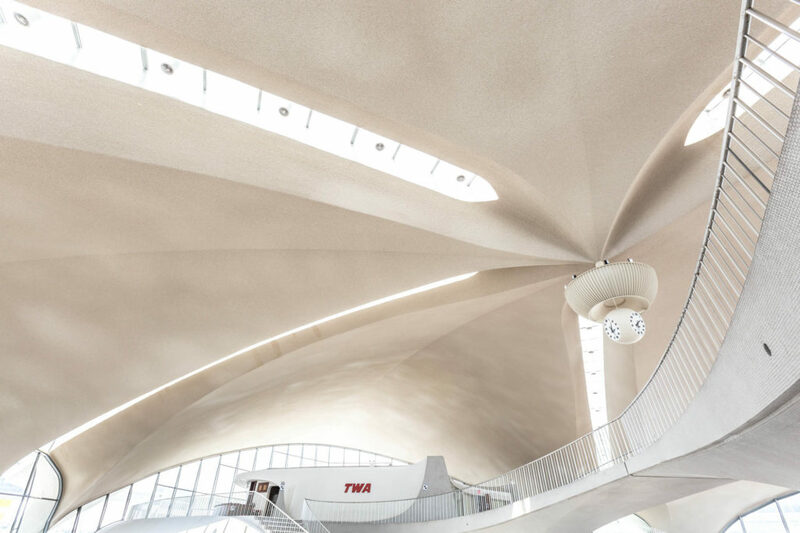 Travelers groaning at New York’s John F. Kennedy airport about cancellations and layovers will soon have something to look forward to—the long-awaited reopening of architect Eero Saarinen’s fabled TWA Flight Center as a 505-room hotel. 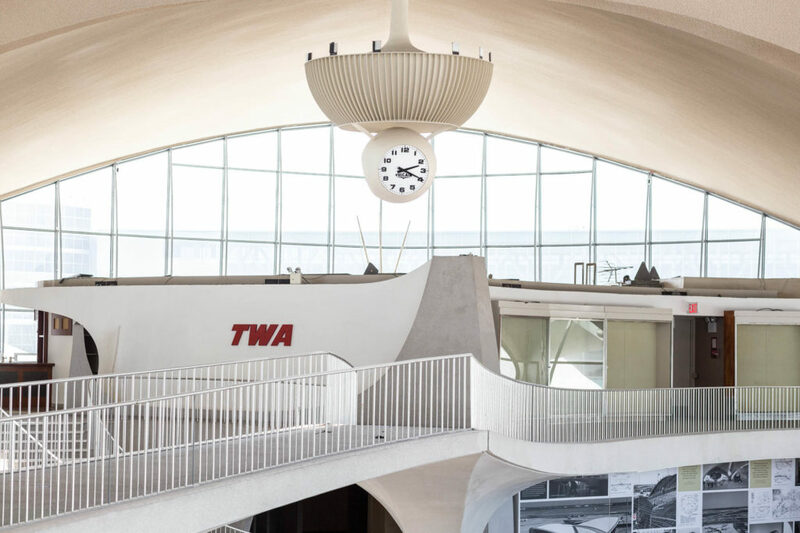 Constructed in the early 1960s, Saarinen’s terminal symbolized the burgeoning of the jet age, when flying was glamorous and the airport was a place of pre-flight leisure. 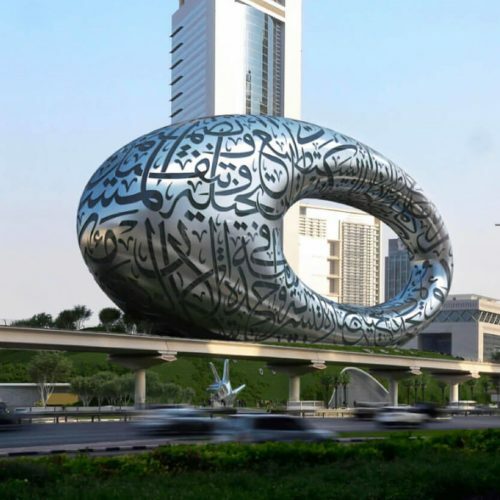 After shutting down in 2001, the landmarked structure remained empty while various proposals for the site were floated. The $265 million TWA Hotel project, overseen by MCR Development, is scheduled to be completed in 2018. The hotel will be built around the original terminal, which will serve as the lobby. Other features will include an expansive observation deck, an event space, a 10,000-square-foot fitness center, spa, retail stores, restaurants, and a museum showcasing New York’s history of travel. The interiors of the original terminal are being completely restored. Photo: Max Touhey. 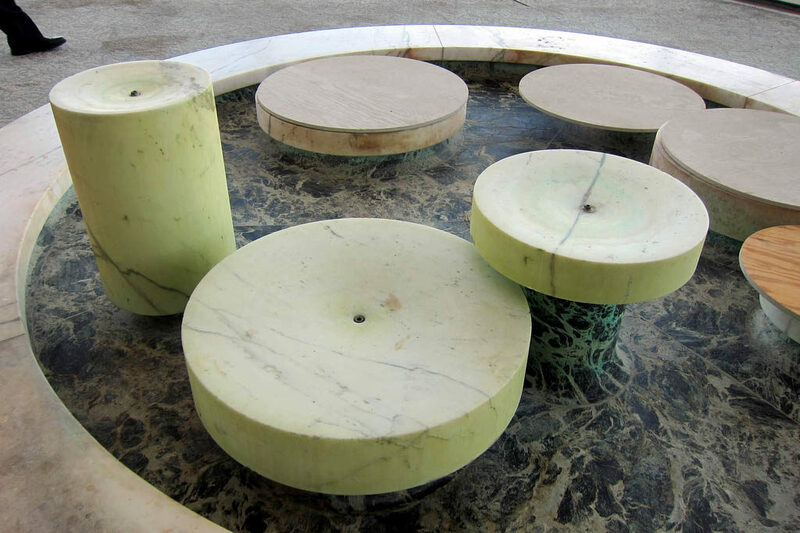 The interiors of original terminal spaces like the Paris Café, Lisbon Lounge, and Constellation Club—with designs by midcentury icons like Isamu Noguchi, Raymond Loewy, Warren Platner, and Charles Eames—are being completely restored. There will also be a concept bar built inside an old Howard Hughes Lockheed propeller jet plane. “It’s about bringing back the 1960s ethos, and recreating how those years looked,” said MCR Development CEO Tyler Morse at a public talk in early March. He referenced cultural touchstones like the Beatles visiting New York for the first time, John F. Kennedy’s Camelot, and even the Jetsons TV show. 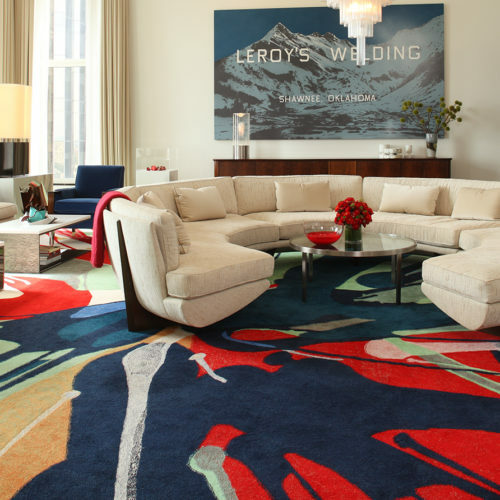 Upping the retro ambiance, the hotel employees’ uniforms will riff on ’60s airline fashion. 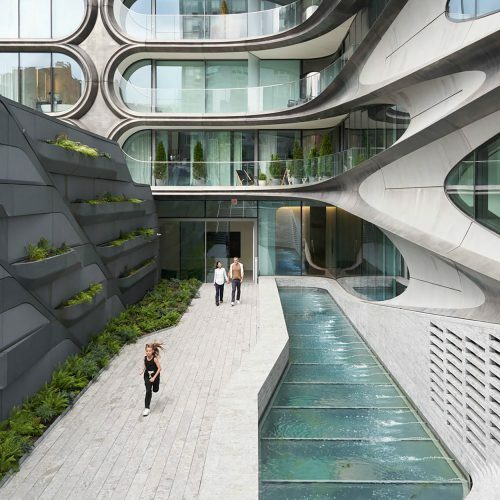 To ensure that the focus remains on the fabulousness and fun, the New York architecture firms behind the project, Beyer Blinder Belle and Lubrano Ciavarra Architects, plan to use state-of-the-art soundproof glass to minimize plane noise. Constructed from seven layers of four-inch thick panes, the Italian-made glass is said to be able to mute the noise of takeoffs and landings as close as 3,000 feet away. “It will be quieter than staying at the Four Seasons,” Morse quipped. 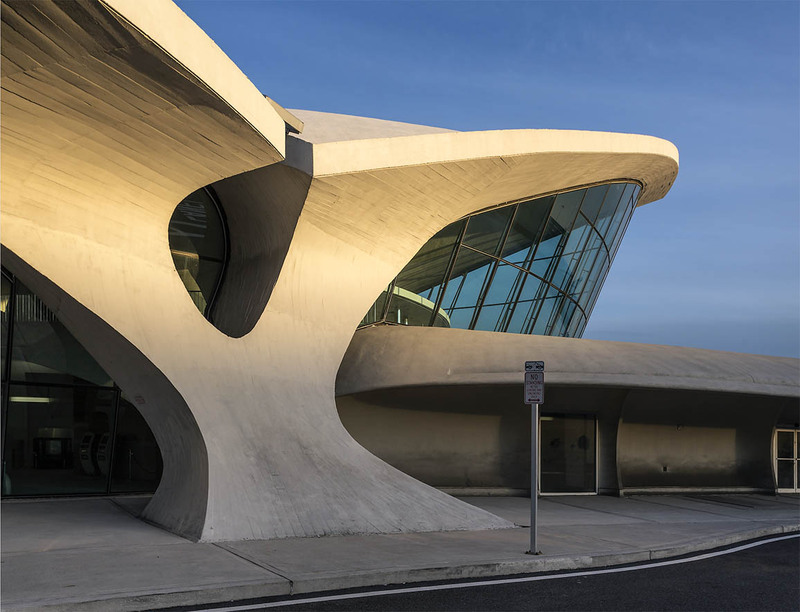 Morse, whose competitors for the historic project included President Donald Trump and hotelier André Belazs, has been granted a 75-year lease from the Port Authority, which operates JFK. It’s a mammoth job (involving nine law firms, 124 consulting firms, and 22 government agencies and organizations), but Morse says the project is a labor of love. He is counting on the TWA hotel complex becoming a destination for the 35,000 or so people who have a layover of at least four hours at the airport each day.